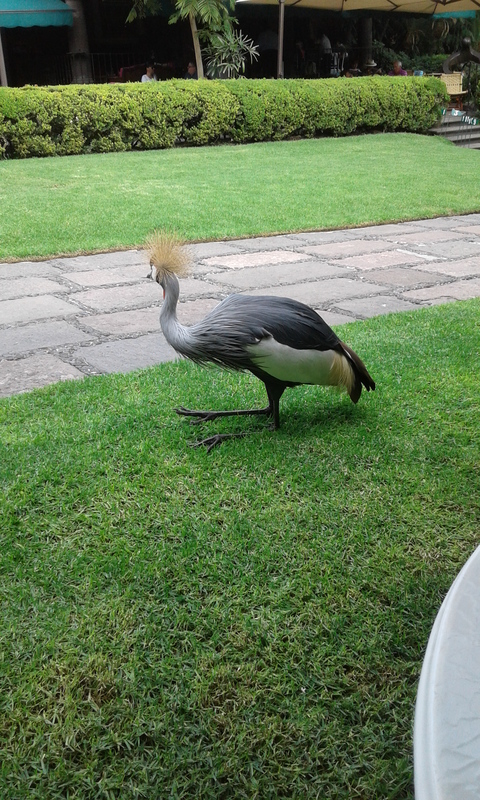 My sons loved the place because they could get close to all the tame birds wandering free in the garden. That hasn’t changed. Here is a view of the outside patio seating for the restaurant, under the green umbrellas, as seen from the garden. 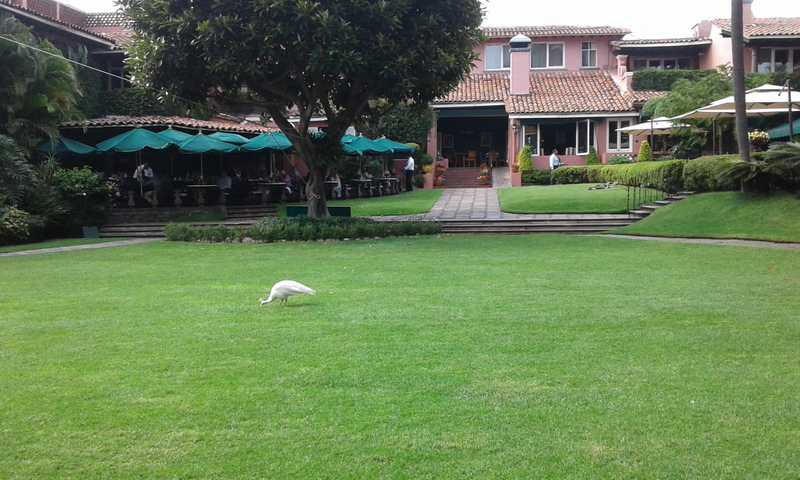 That’s a white peacock in the grass. Teotihuacan covers an area of a little over twenty-two square miles. It was built, continuously added to, and occupied from about 100 BC to 550 AD. Somewhere about 550 AD, based on still disputed, sketchy archeological findings, the place was sacked, burnt and mostly abandoned. There is evidence that a period of famine could have resulted in a revolution. This would also account for the evidence of destruction by fire. However, some people continued to live at the site, and others may have come there to worship, until about 750 AD. It was the largest and most populated city/sate in the pre-Columbian Americas, with approximately 125,000 residents at its zenith. 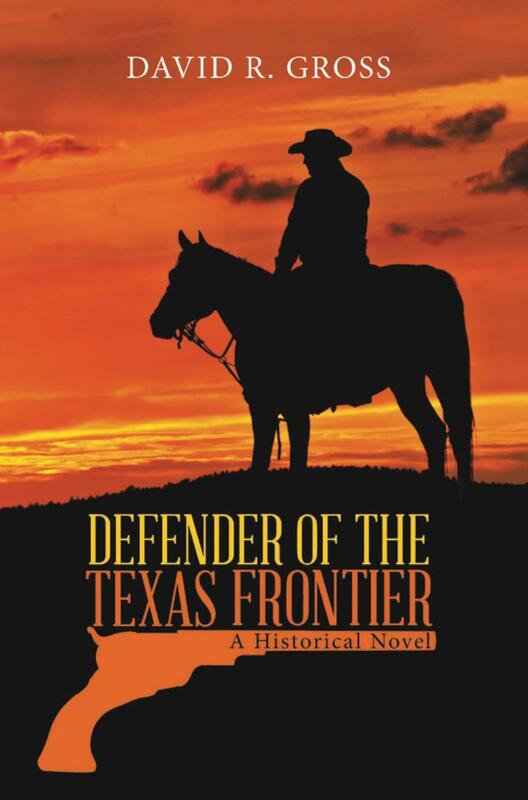 Influences from this civilization can be found in almost all cultures of Meso-America. The enormous architectural complex was built to conduct both administrative and religious activities. It initially dominated the region because the inhabitants controlled the obsidian mines, but the administrative and business (trading) skills of the rulers soon made the culture preeminent. 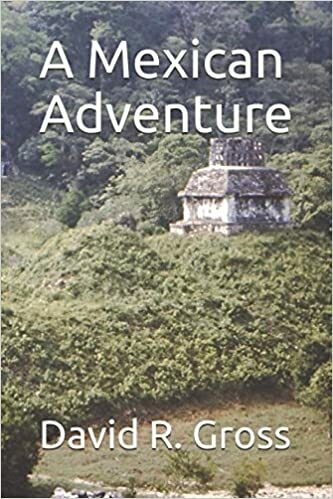 They, no doubt, had a military, but were not, it seems, a dominant military power as were the Aztecs who came along much later, and usurped the culture and prestige of the Teotihuacanos, by claiming ancestry. The city attained a sophisticated level of urbanization, with streets and blocks dominated by two large, perpendicular roads. The north/south Avenue of the Dead is transected by the East/West Avenue. There was an extensive drainage system, and the apartment buildings had sewage systems. Here’s a photo of Plaza A of the Avenue of the Dead Complex at the south end of that complex. The total length of the Avenue of the Dead is almost three kilometers. 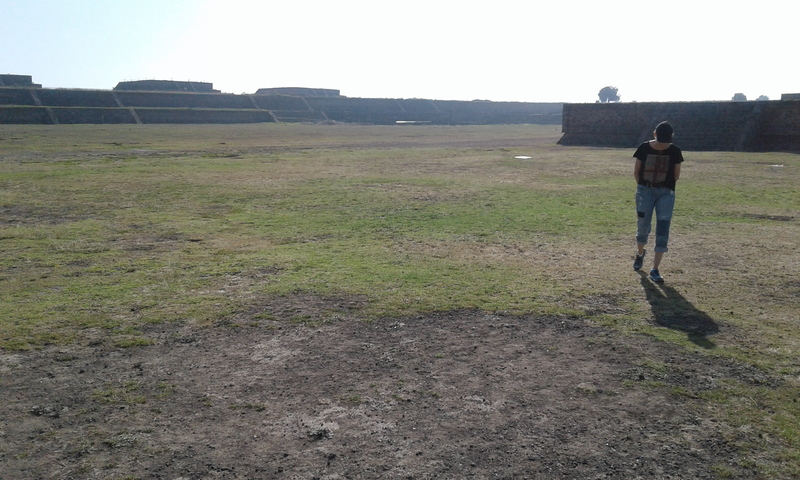 This plaza is huge, covering almost seven-thousand square meters, and is believed to have been a gathering place for religious ceremonies associated with the Templo de Quetzalcoatl (Pyramid of the Plumed Serpent). Quetzalcoatl was the originator of human activities who created the earth and the four seasons. 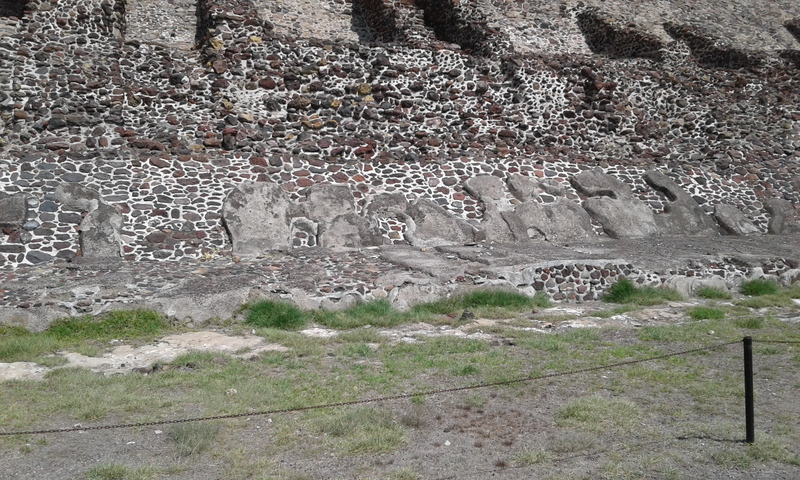 Here is a photo of several depictions of Quetzalcoatl projecting from the pyramid. 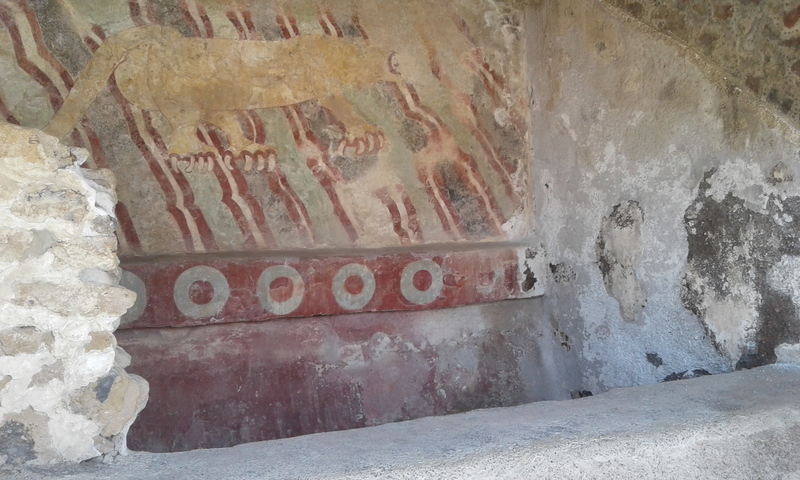 The structure on the right shows some remnants of a top coat of red pigmented plaster. Many of the pyramidal structures and apartment buildings of the complex were decorated with murals. Here is a painted mural of a puma. The two largest and most impressive pyramids on the site, no doubt built to impress, are the pyramids of the sun and moon. 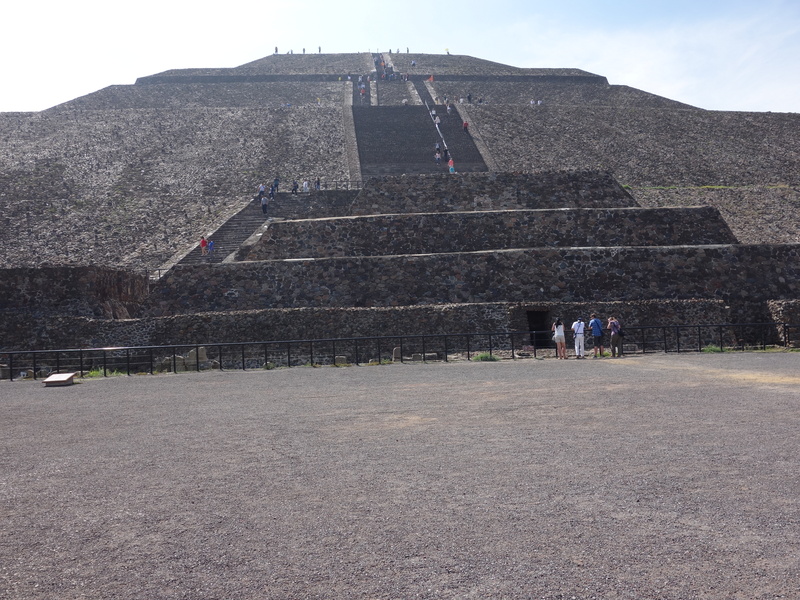 Those are people on top who have climbed the pyramid of the sun. I did 50 years ago, not this time. 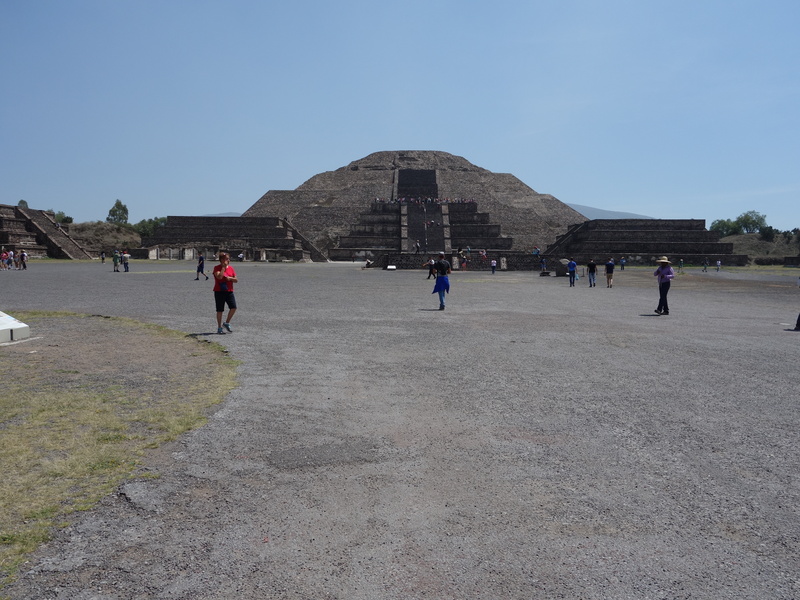 The pyramid of the moon is significantly smaller, but still impressive. The pyramid of the moon is at the far north end of the Avenue of the Dead, the sun pyramid is about half way between the north and south ends. These structures were built up with dirt and adobe, then covered with rocks, cemented into place. The rocks were sheathed with a thick coat of gravel, lime and sand (concrete), and then covered with a thinner, finish coat of lime, sand and red pigment. This photo shows vestiges of the concrete covering on the back side of the pyramid of the sun. Both of these pyramids, and all the platforms seen in these photos, are thought to have been crowned with temples where religious ceremonies were conducted, including, it is believed, human sacrifice. 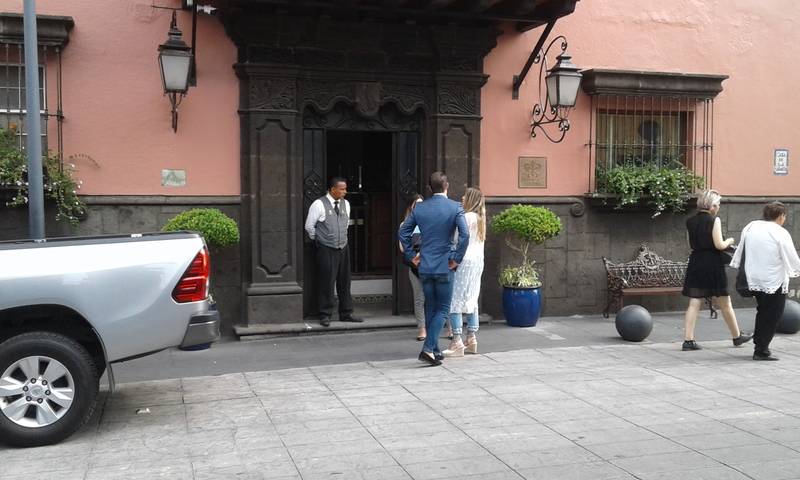 When I arrived, she was still resting from her trip to Puebla, and another place that I didn’t catch the name of, where she went to attend the livestock markets. She is on a mission to convince the Mexican people that if they treat their livestock in a more humane manner, the health of the animals, and indeed, the quality of the meat, will improve. She explained that it was difficult to change the attitudes of the farmers and ranchers towards livestock, but she is so well respected by the veterinary profession, and so persistent with her message and with government authorities, some progress has been made. 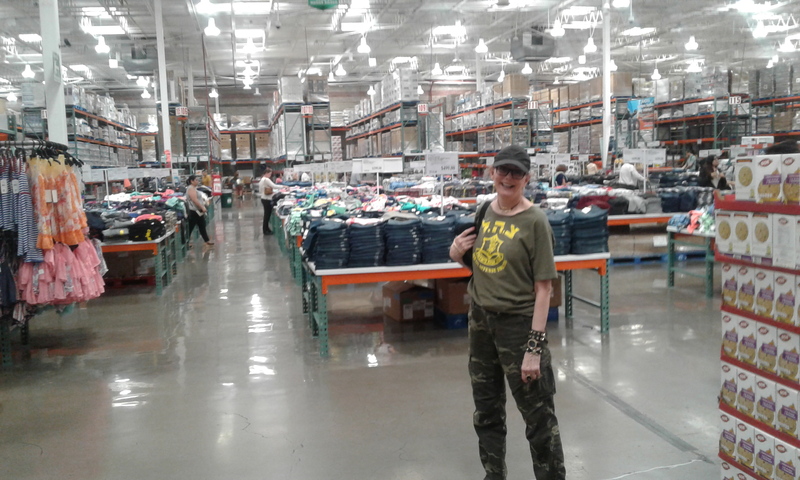 In Puebla, she told me, ramps have been installed for unloading and loading the animals, instead of forcing them to jump into and out of the trucks. 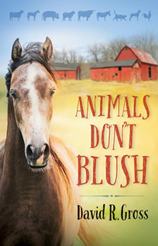 “But,” she told me, “except for people who own pets in the big cities, the general attitude is to physically force animals to do what you want them to. You also see many stray dogs and cats in the streets of the cities, as well as in the countryside.” We certainly saw more homeless dogs than homeless people as we moved about. We had a great visit and despite my beard she recognized and remembered me, especially after we spoke of a study we did, before the Olympic Games, to evaluate the effects of the Mexico City altitude on horses brought here for the equestrian events. 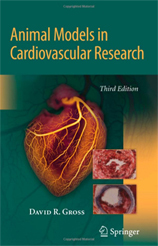 She was pleased when I told her the article we published with the results of that study are still referenced, now and then. We reminisced about my FAO colleagues and the effect that project had on veterinary education at UNAM. The results were not immediate, but she feels our efforts may have hastened many changes that have taken place over the past 50 years. At age 97, she told me she was born in 1920, she is remarkably lucid and mentally agile. If I live that long I hope I can match her. She lives alone, except for a very dedicated and solicitous housekeeper/ cook, who also has day help to keep up the house. Doctora also employs a man who takes care of any necessary home repairs, the garden, and drives her where she needs to go. 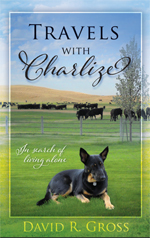 Her dedication to animal welfare is what keeps her active and focused. Tomorrow morning, we return to Seattle. The trip has been extremely worthwhile for me. I hope Alexis has enjoyed my pleasure in revisiting all the places I remember. 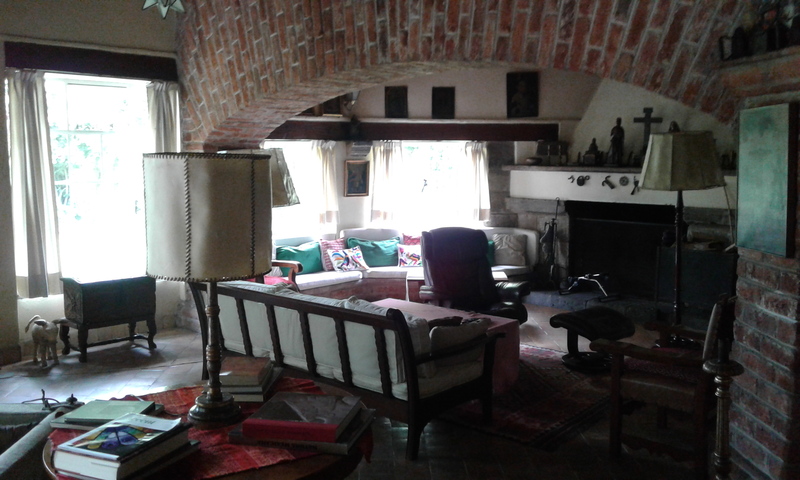 Our Airbnb hosts, Thomas Friedman and Juan Carlos Luna Vaszquez, have made everything easy for us. They are always helpful and concerned that we do everything we want to do as easily as possible. The apartment in this historic house has served us extremely well. 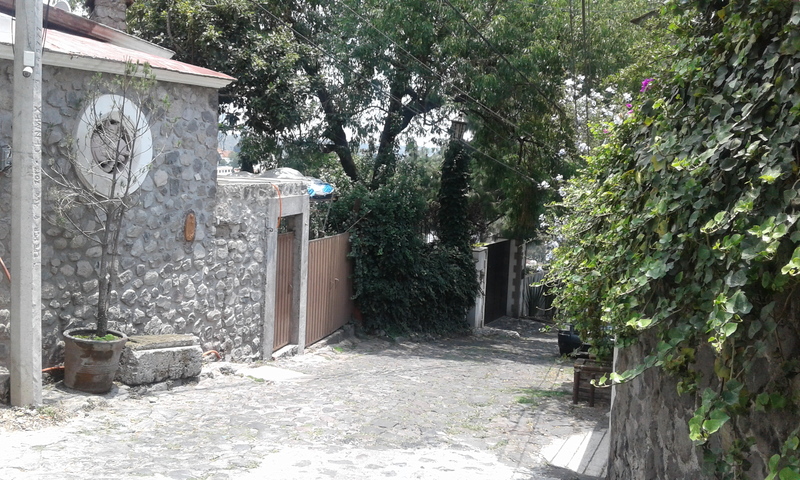 The house is located on Avenida Yucatan #16, in the heart of Roma Norte and we were able to explore widely on foot. Alexis feels she has to walk at least 3 hours a day for exercise, and although she had to reduce her pace for me to keep up, I managed to stay with her, mostly because she keeps stopping to inspect anything that catches her interest. Part of the wonder of Mexico is the public art. The photo below shows blow-up stills from famous movies. 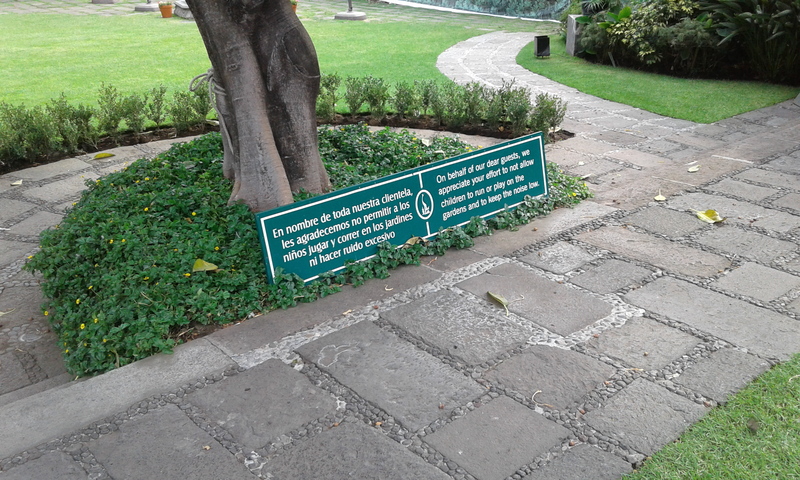 The display lines the walk next to Paseo Reforma as that famous street winds its way through Chapultepec Park. 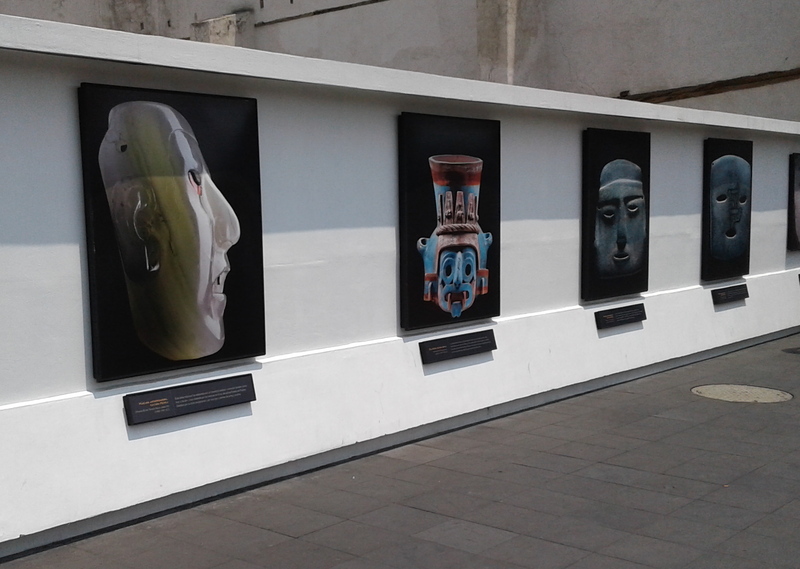 The next photo shows blow-ups of artifacts recovered from the Templo Mayor excavations in the Zocalo of the historic district. Art and culture are everywhere. 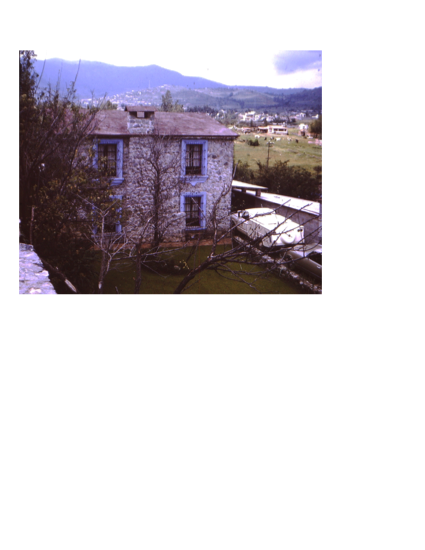 When I was here in Mexico in 1967-68, working with the Food and Agricultural Organization, the most helpful, friendly and professional Mexican faculty member colleague, was Dra. Aline Schunemann de Aluja. After we arrived here on this trip I made some inquiries and learned that she is not only alive, at age 98, she is a Professor Emeritus at UNAM, and still maintains a laboratory at the veterinary school. 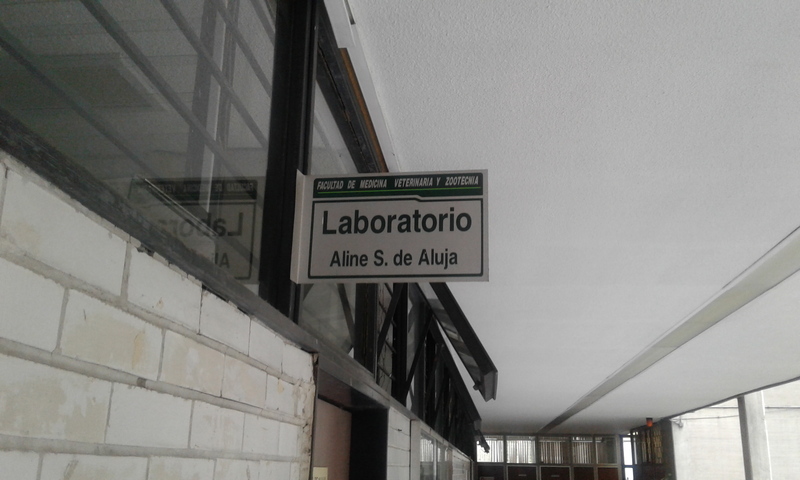 More than that she comes to the laboratory, every now and again, to do some work. 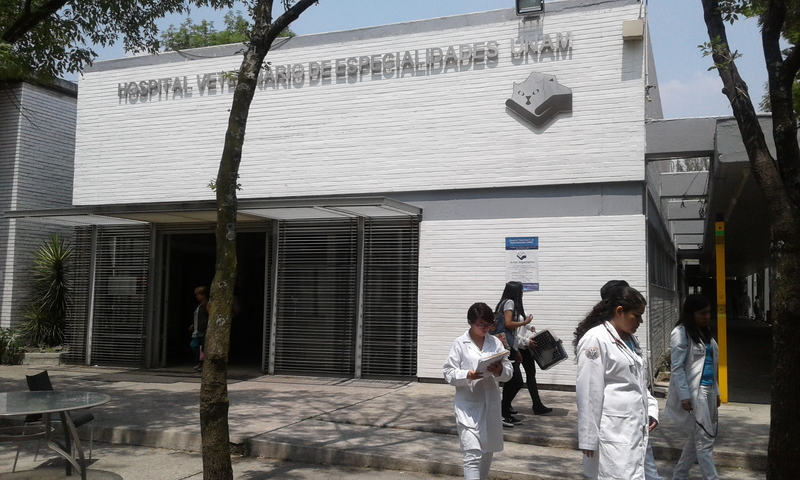 We visited the vet school and, of course, after fifty years, everything has changed. None of the buildings I remember are to be found, at least by me. The small animal clinic looks quite new, and was busy, with a lot of students, faculty, clients and patients, going in and out. Close, but no cigar, our old house cannot be seen. I understand that the guard could have lost his job if he opened the gate for us. 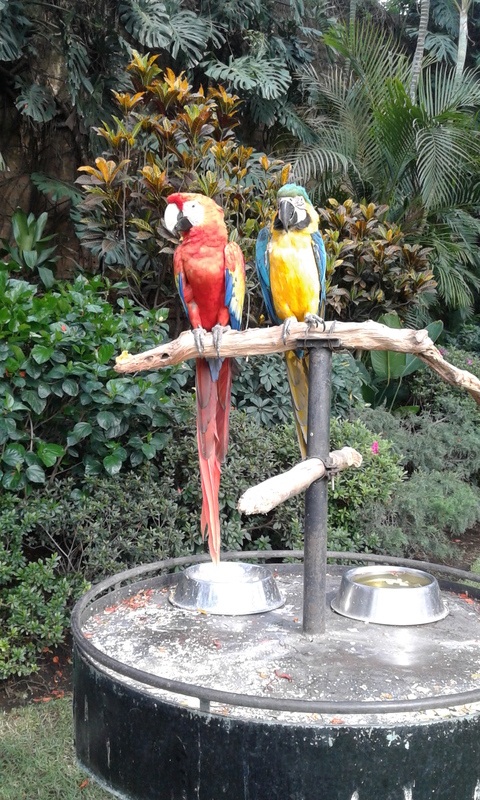 We regained our good spirits by lunching at the San Angel Inn. It’s in an old monastery, the building over 350 years old. The restaurant was a very elegant and special place to eat fifty years ago, and it still is. You can Google it and find photos and even a menu. Our special meal cost less than $100, with wine, desert, and the tip. The day before yesterday we visited a Warhol exhibit at the Jumex Museum. It was an experience. Neither of us knew about his fascination with violent death. 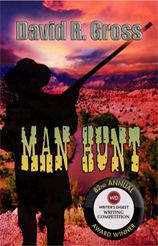 Many images of suicides landing on cars, terrible auto accidents, and criminals condemned to the electric chair. 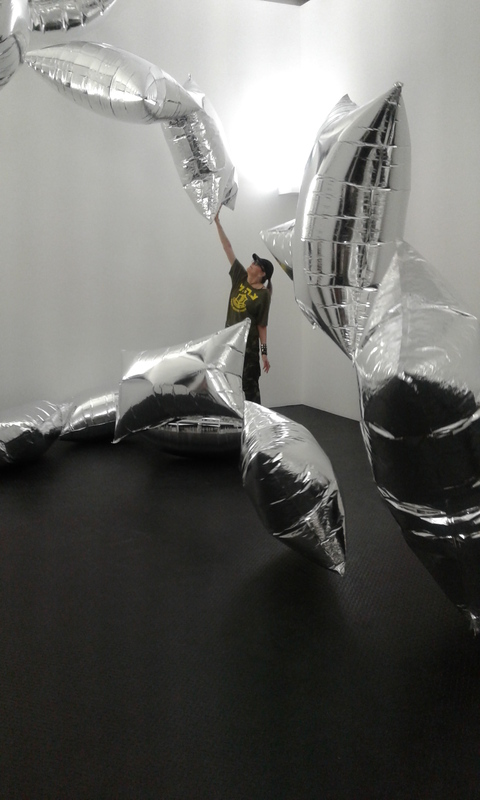 The renderings of famous people, soup cans, and boxes were what we expected, but there was also an interactive display called “Silver Clouds”. Here is Alexis inside that display. The Jumex Museum was across the street from a huge Costco store, so we went in to see if anything was different. Not much. Yesterday was time for the Anthropology Museum, overwhelming. 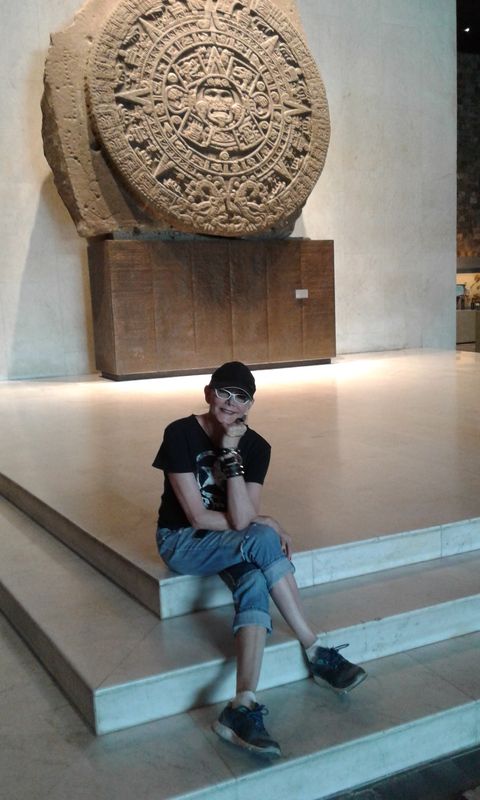 I did learn that when I was here last the famous artifact known then as the “Aztec Calendar”, in fact isn’t a calendar. It is now known as “The Stone of the Sun”. It was discovered in December, 1790, and has been moved five times before finding a permanent home in the Anthropology Museum. It is, actually, a large gladiatorial sacrificial altar, known as a temalacatl. It was never finished because on the back side is a large crack that runs from an edge to the center. It is believed that it was used to stage ceremonial fights between warriors, despite the crack. Here’s Alexis in front of the Stone of the sun. 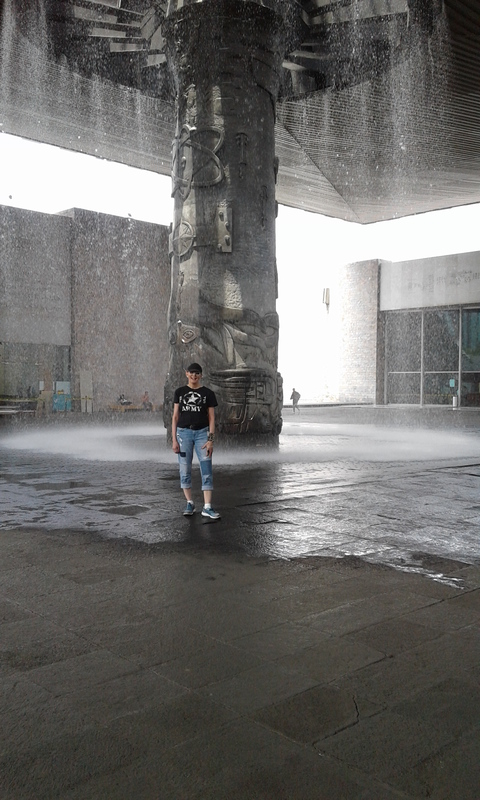 In the large plaza in the middle of the museum is an amazing carved-stone water feature that cools the place by at least five degrees centigrade. 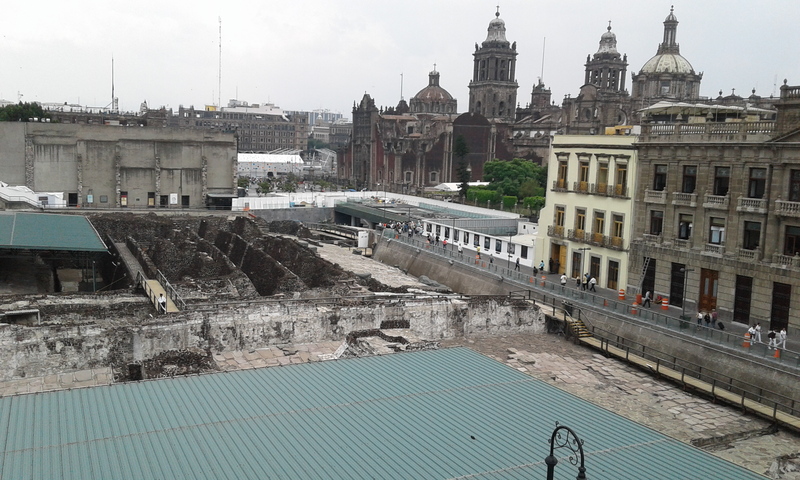 Today we spent about three hours at the “Templo Mayor Museum”, and associated archeological digs. The excavations for this dig didn’t start until 1978, although the Stone of the Sun was found near this site over two-hundred years earlier. 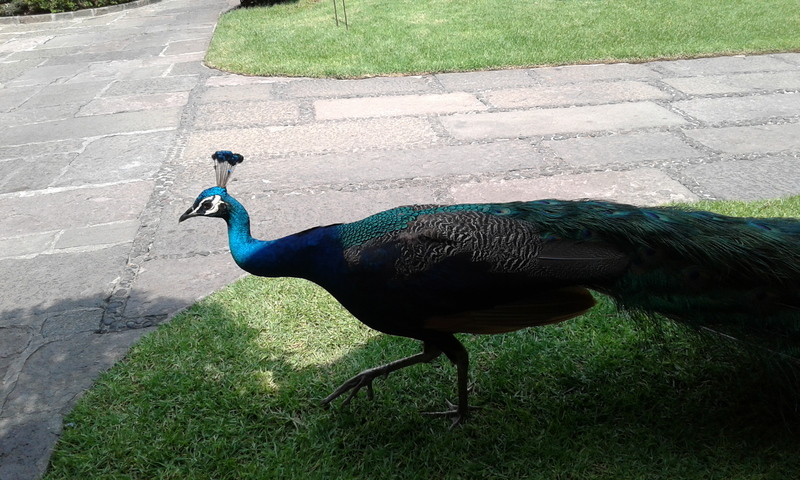 It is an amazing place, in the historic center of Mexico City. The site and museum, which must have well over a thousand artifacts, most taken from the site, are both very well done. 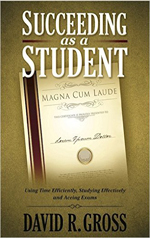 Almost all the explanatory writings have English translations and are very informative. The displays are artfully done and allow close examination (but no touching). 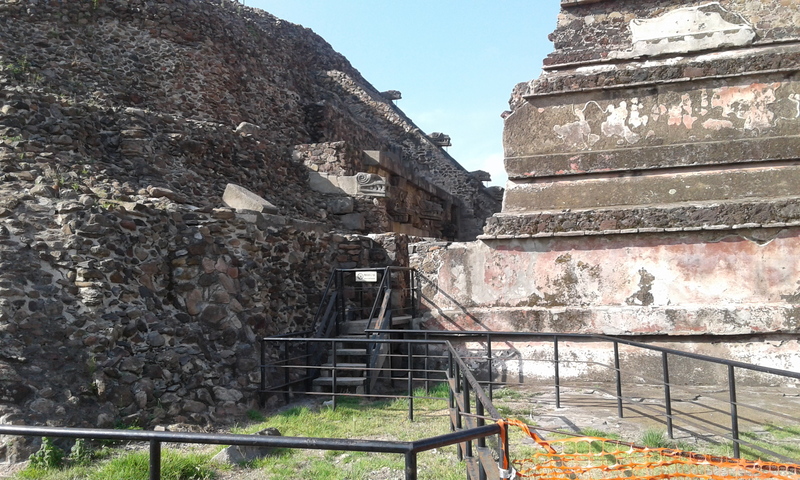 The site includes the original location of the main pyramid (temple) but is only a small portion of the sacred precinct of Tenorchitlan. That covered an area not comprising seven city blocks in what is now the Zocalo and surrounding buildings. 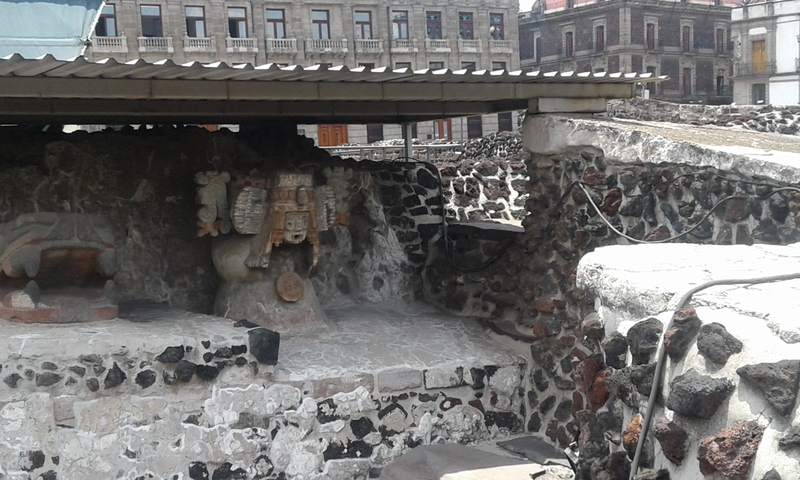 Here is a photo of a small part of the excavation that shows a statue of Tlaloc (the Rain God). He is identified as such by the goggle shapes around the eyes, long fangs, and complex decoration on top of the head that represents a headdress with folded paper fans on the sides and a band of green stones, topped by white feathers. I was not aware, before this trip, that the buildings and temples of all the various city/states in Mexico, were, in many places, covered with plaster that was painted in brilliant colors and depicted important celebrations and events. It seems Mexico has been a colorful, civilized place, for a very long time. 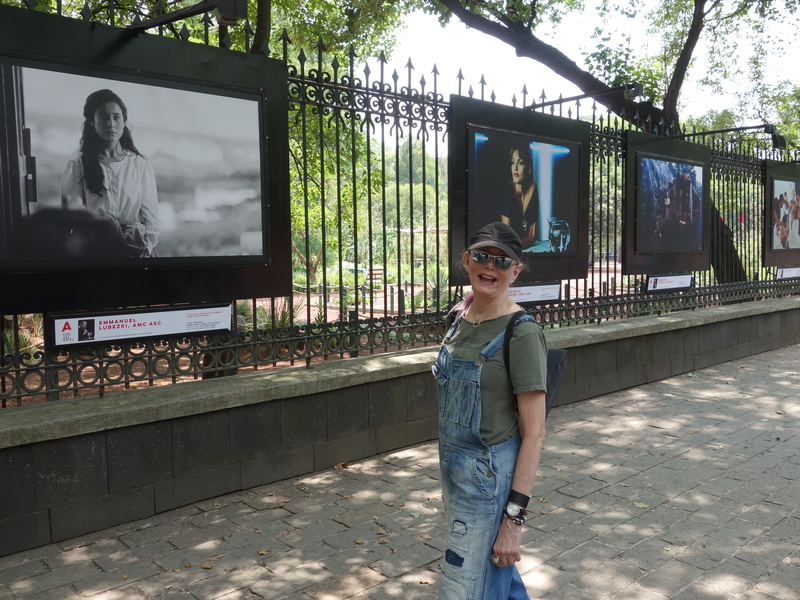 We spent the day wandering the Zocalo (the main plaza) in the historic district of Mexico City. Unfortunately, it was Monday and the National Palace, with all of the famous murals, and the archeological digs very near to the Cathedral, were all closed. No matter, we’ll go back. The whole area was crowded, so the people watching was good, although we didn’t spot very many tourists. I suppose most of them got the word that the museums and public buildings are all closed on Mondays. 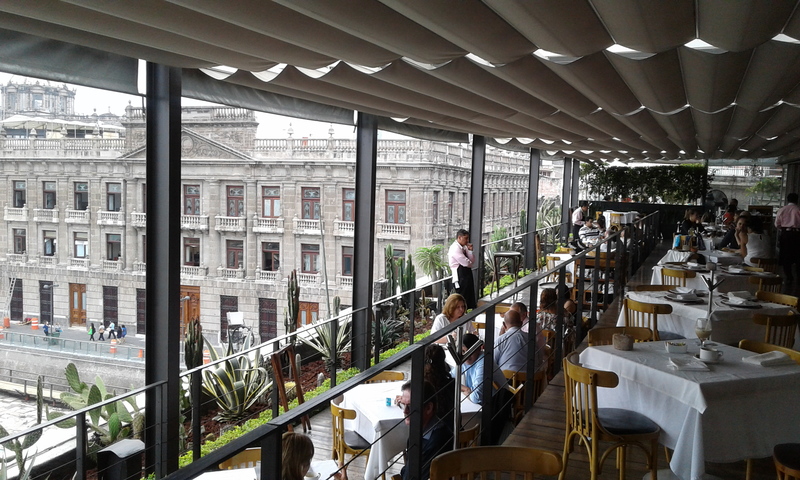 We had an early dinner (2 pm) with a view from the Mayor (a huge bookstore) rooftop restaurant, just off the Zocalo. 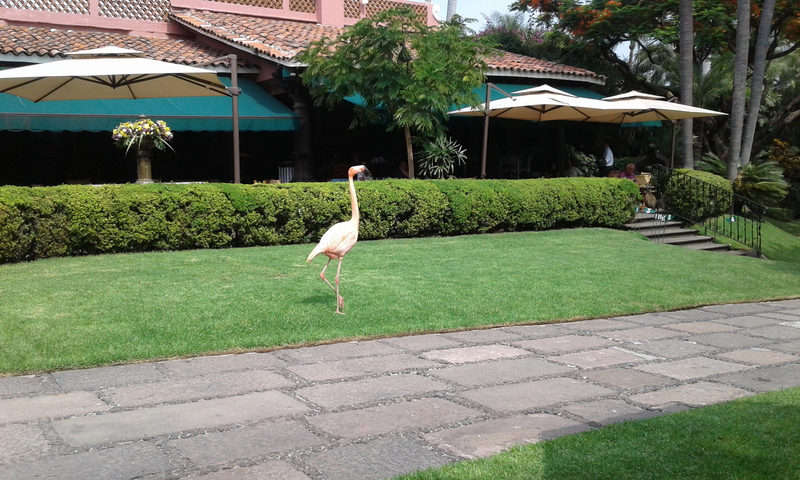 We are now into the swing of Mexico; a late breakfast (9:30 – 11 am) depending on when we get ourselves out of bed. We have coffee and yogurt with fruit and granola in the apartment. Our main meal in the afternoon (3 – 5 pm), in a nice restaurant, and a light cena (snack), usually some cheese and crackers or a salad in the apartment (9 – 11 pm). It’s a very civilized way to live and we rarely require any sort of snack. Here is a view of the archeological digs with the Cathedral in the background, the perspective is somewhat distorted, but the façade on the far left of the Cathedral really is leaning, as are many buildings in the area. The Zocalo is built in the center of what was the original ceremonial district of the Aztecs (now preferably called Mexica here). Cortes had all the pyramids razed and the Cathedral and National Palace contain stones from those pyramids. The whole Mexico City basin was full of shallow lakes and canals, much of the land created by dredging. Pumping of domestic water from the aquafer results in sinking land, ergo the leaning buildings. We entered the Cathedral where mass was being said in two different, and separated, naves in the huge building. Each nave had small chapels on either side with, of course, significant amounts of gold-plated decoration of the main areas as well as the chapels. Pretty impressive. 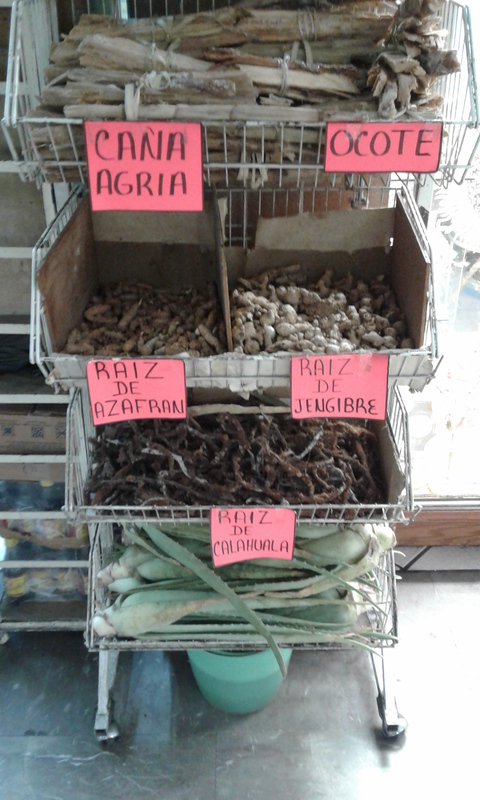 We were strolling through a small mall, near the cathedral, and found several stores selling medicinal herbs. Here is a photo from one front window. 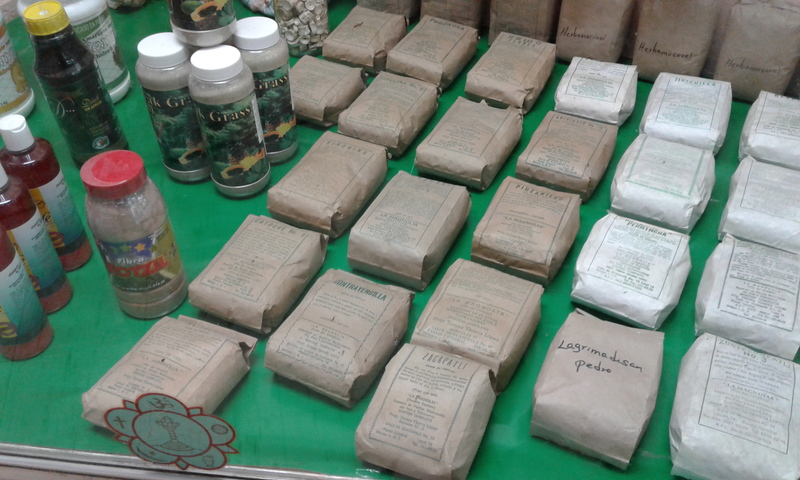 Each package is a different dried herb touted to be effective for various diagnoses. 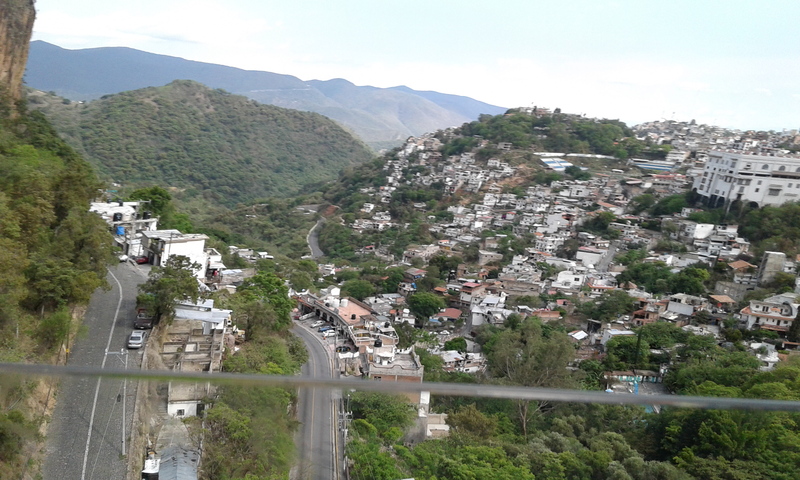 We just returned from the scenic mountain city of Taxco. Alexis wanted some unique jewelry made and I was able to convince her we would be able to find a silversmith in that town, renowned for silversmiths. 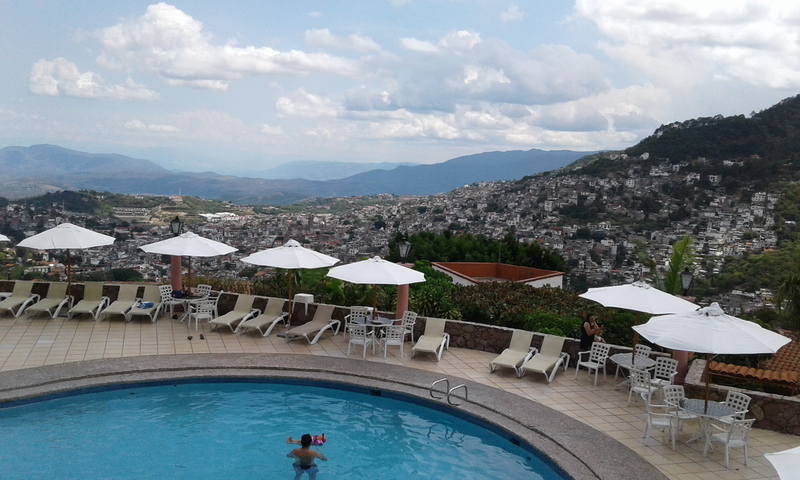 So off to Taxco, a little over a hundred miles from here. For some reason, Uber was down that morning, so we took a taxi, plenty to choose from passing our Airbnb. The taxi took us to Terminal Centrale de Autobuses, about $2.50 for a twenty-minute ride. My Spanish was good enough to purchase two tickets, sitting together, on a first-class bus to Taxco. We only had to wait about a half-hour, they run about every hour. The bus was very clean, had restrooms, TV showing a movie, and the seats had significantly more leg room and were larger and more comfortable than we had on the airplane to get here. The ride was about two and a half hours, and the cost was about $5 a ticket. Next another taxi ride through the narrow, winding, cobble-stone streets of Taxco and up a steep, mountain road, at least a mile-long, paved with black cobble stones. Our driver said the road was built, and the cobble stones placed, by manual labor using hand tools. Another $2.50 taxi ride to the Montetaxco hotel with a stunning view of Taxco below us. Nice pool but we came for only one night with small backpacks, no swim suits. After I asked several people for recommendations for a silversmith, we walked, no more than a hundred yards from the hotel, down a different steep cobble stone road, to the plateria (silver factory) of Antonio Arce. He was not only well-known, he was very friendly and helpful. Alexis showed him exactly what she wanted, two pendants, one in gold-plated silver, the other in solid silver. She also had a design for two bracelets, again gold-plated and solid silver. How fast, I asked? Antonio said he would have everything ready for us less than twenty-four hours later. The total cost was four thousand pesos, about two hundred dollars. Alexis estimates those items would have cost at least two thousand dollars in the U.S., if she could find someone to make them to her exact specs. They would certainly not get done overnight. Senor Arce had them waiting for us the next day and they were exactly as she wanted. While wandering Mexico City a few days ago we stopped at a bookstore where I made a small purchase, and we had coffee in their coffee shop. We have seen these short coat-racks in several restaurants. 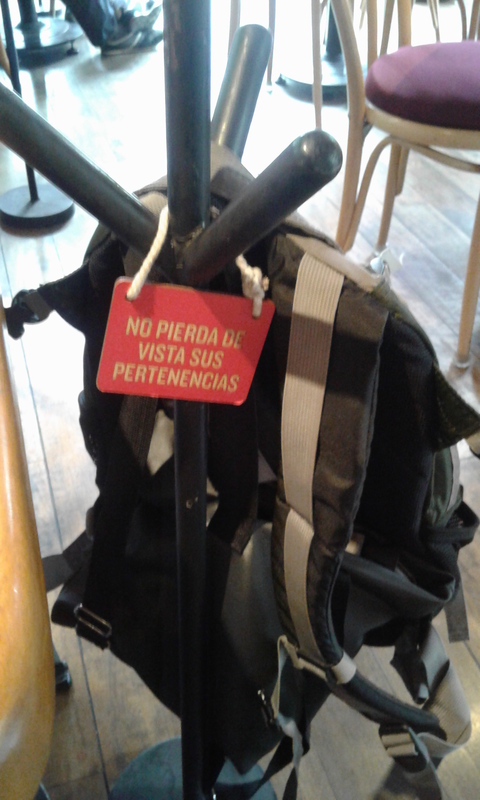 They put them next to your table to hang a coat (mine would drag the floor), or your purse or backpack (mine is the backpack hanging). The sign says; “Don’t forget to watch your belongings”. 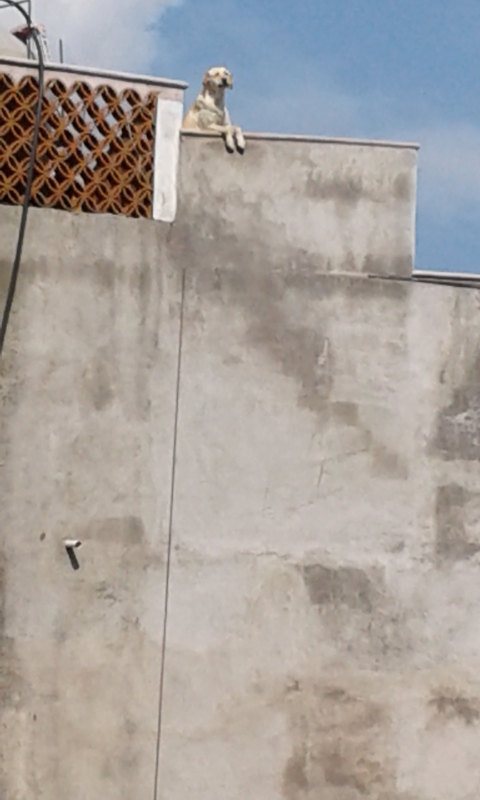 There are a lot of dogs running loose in Taxco, but also many on leashes and behind fences. We have yet to encounter a vicious attitude amongst them, even the pit bull-mixes that are common. Perhaps a manifestation of the friendly, calm, nature of the people? Another note, despite the large numbers of dogs everywhere we’ve been, we have only seen one pile of dog feces on the sidewalks, much different than in another city I love, Amsterdam.